Pack of 12. 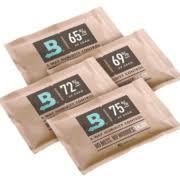 Boveda offers two way humidity control. It controls the humidity to within plus or minus 3%. 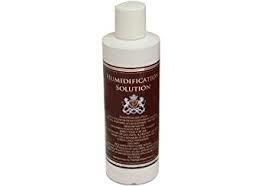 They are bi-directional and will add or remove humidity as needed. The humidity level is 69%. One packet humidifies up to 25 cigars and lasts about 3 months. Each packet is individually sealed to stay fresh until ready for use. These Boveda packs are used by top manufacturers around the globe!